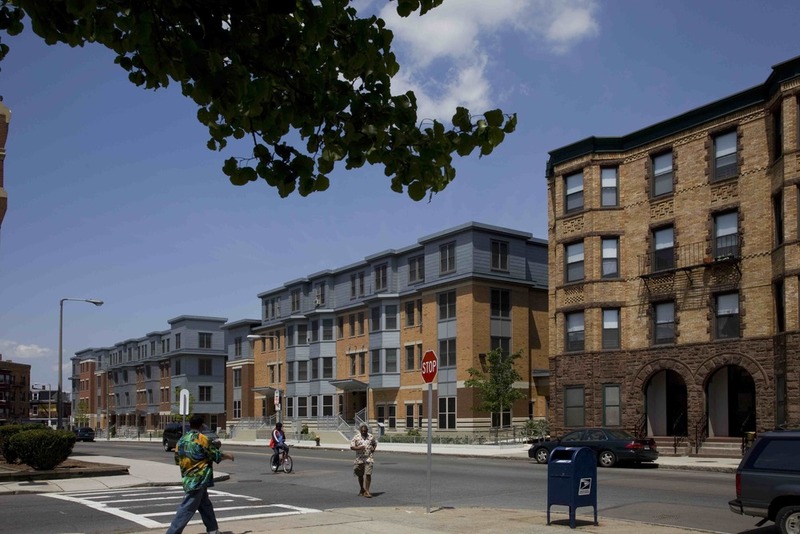 Located on five infill sites along Dudley Street in North Dorchester/Roxbury, Dudley Village was designed as an environmentally sustainable mixed-use development. 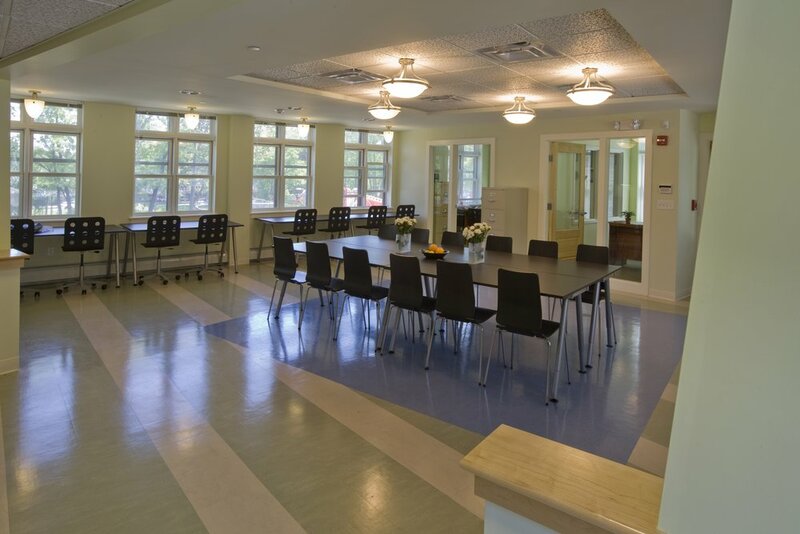 In addition to (50) low-income rental residences, the project includes 6,600 SF of retail space to extend the area's commercial district, as well as a computer lab/community room and landscaped open space to unify and enliven the sites. The urban design responds to the Boston Redevelopment Authority's Transit Oriented Development Master Plan and Article 80 zoning review. The development is LEED certifiable and includes rain gardens and drywells for aquifer recharge, bike lockers to promote non-auto transit and a fountain plaza with water reuse features.